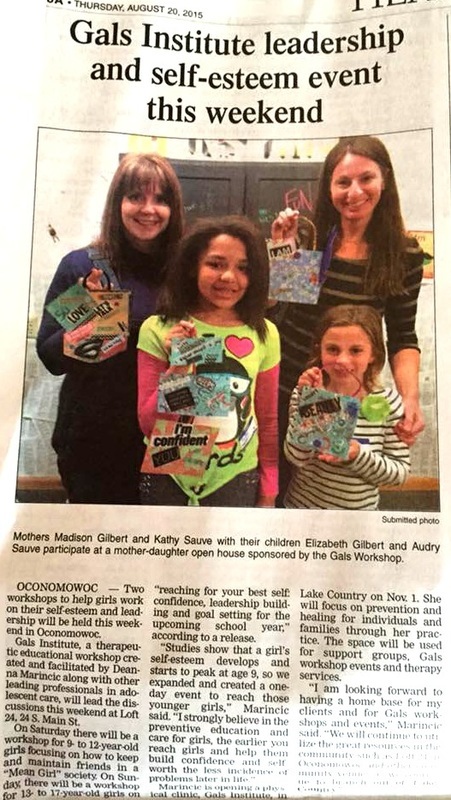 "New clinic in Delafield, WI helps girls navigate today's tough challenges"
Deanna is an active parent of three children residing in the Oconomowoc community. She is the Oconomowoc Public Education Foundation (OPEF) president as well as Nature Hill Intermediate PTO board member, an advocate in prevention and treatment with treating the Individual, family and adolescents. Deanna is a Licensed Clinical Psychotherapist who has been working in the mental health field treating individuals, families and adolescents for over 15 years in all levels of care. 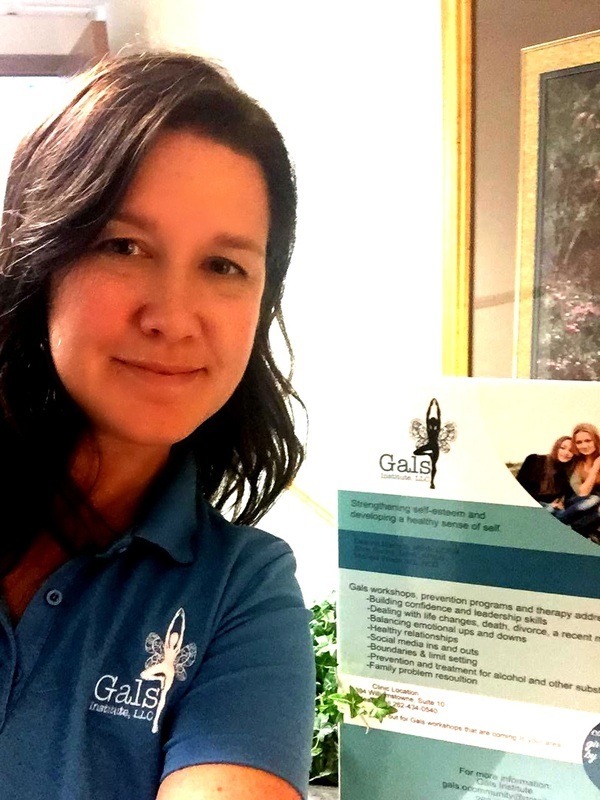 Deanna is the founder and owner of Gals Institute, LLC. 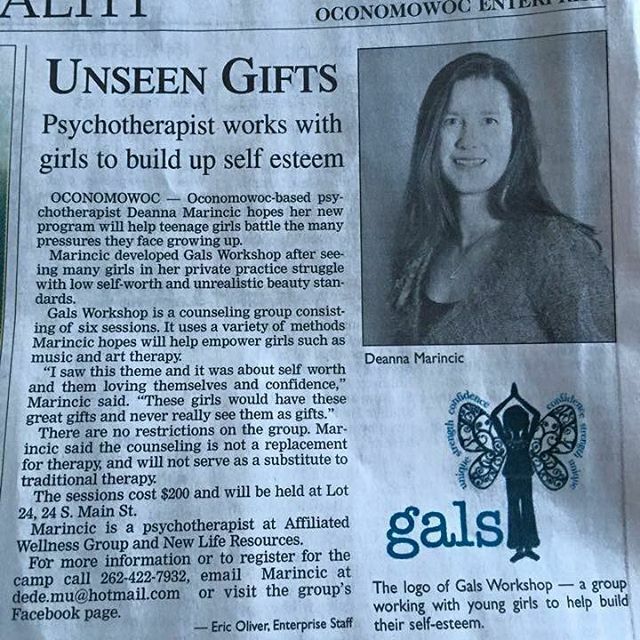 which was developed by Deanna as a personal passion project to help girls 9-17 develop confidence, self-esteem and leadership skills through using multi-dimensional interactive modalities through workshops and one day events, as well as branch out her therapy services by collaborating with others in her field.